← It was all a gorgeous mistake. Quiet day in the driving seat. 10°C, calm grey and dry. 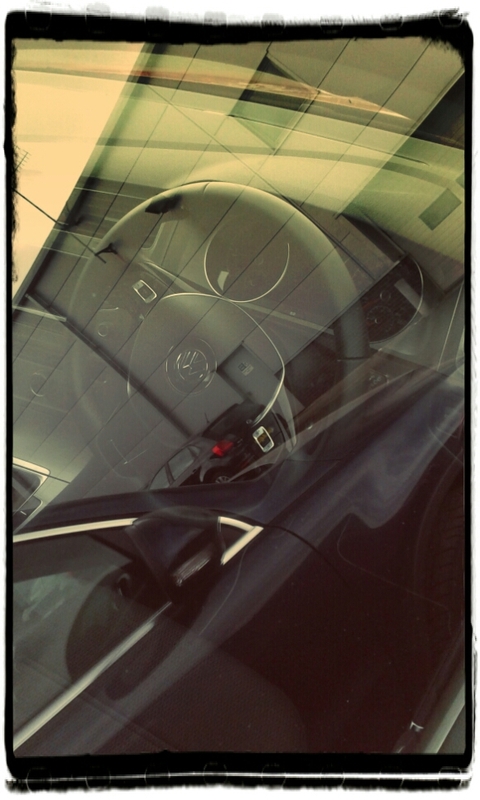 Today, I meet my car. We will go for a drive and I will closely inspect what I am soon to hand over thousands for. I rode Fixed with MapMyRide+! Distance: 19.66mi, time: 01:12:08, pace: 3:40min/mi, speed: 16.35mi/h. Two weeks off, and I return. Fresh and like a coil, to unspring.